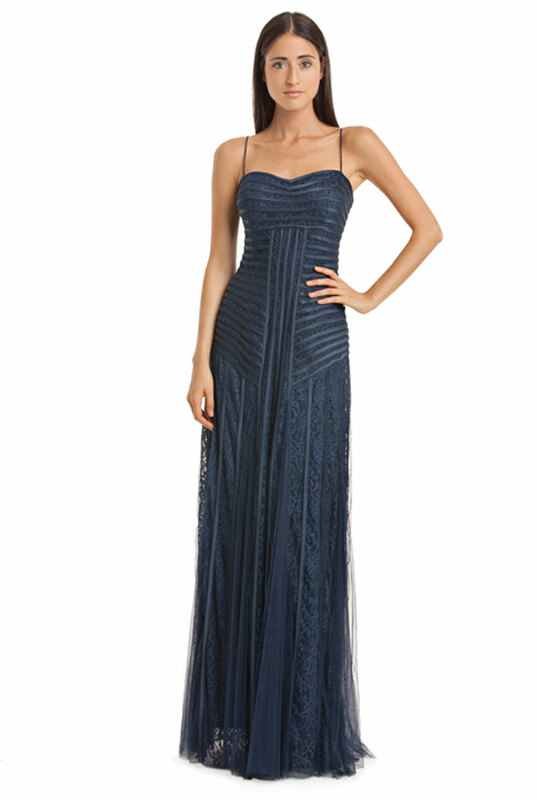 Walk in and cease the night with a jaw dropping, show stopping, elegant evening gown. Choose from Tarik ediz, Terani, Jovani, Colors, Chiara boni, Alberto makali, Ferriani, Nicole bakti and more and of course our original exclusive line. 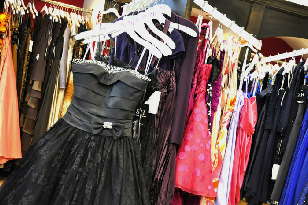 Let us help find the right dress to make you feel and look as beautiful as you already are. Celebrating a baptism, bridal showers, weddings, semi-formal, graduation, or just a fun girl’s night out? From sparkle and dazzle to sleek and cheek our cocktail dresses are just what you need. Make your prom night one to remember while looking fabulous! 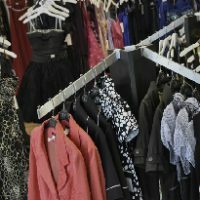 Let us help you find the best look that embodies you, from Scala, Primavera, Jessica Angel, La femme and more and since each and every one of you is unique we also carry one-of-a-kind, exclusive dresses to ensure you do not have to share your original style with anyone else. After helping your daughter with her preparation it’s time for you to look exquisite. You should radiate with beauty and pride for the joy and excitement on her special day. 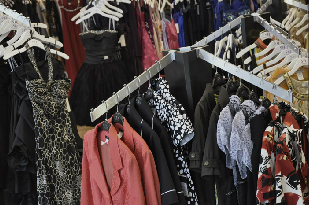 Come in and let us help you find that elegant outfit that says just that. Whether it’s a classic look, or a more modern, trendy style, we work to make it a flawless fit for you. 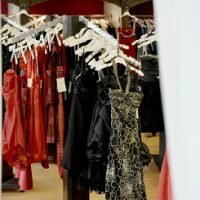 Shahani couture is a fashion store in Toronto providing evening gowns, prom dresses, cocktail, and mother of the bride dresses. Our team is dedicated to bringing the latest in fashion. 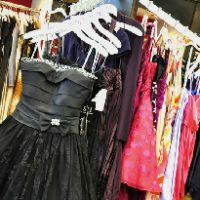 We carry a large selection of designer evening gowns, day suits and accessories. 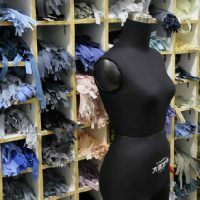 Shahani Couture can also create a unique custom fitting gown, no matter what size or shape. 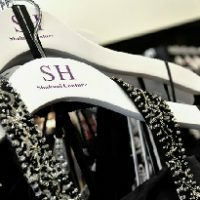 Shahani started business in the 1980s first as a designer and manufacturer of ladies clothing to many of the exclusive retailers in North America, then coupled with his expertise, experience and many years of successful business he venture out as an exclusive retailer. Shahani now offers a wide selection of mother of the bride, evening dresses, outfit suits, prom dresses, and bridesmaids ensembles as well as custom outfit design to fit any figure. 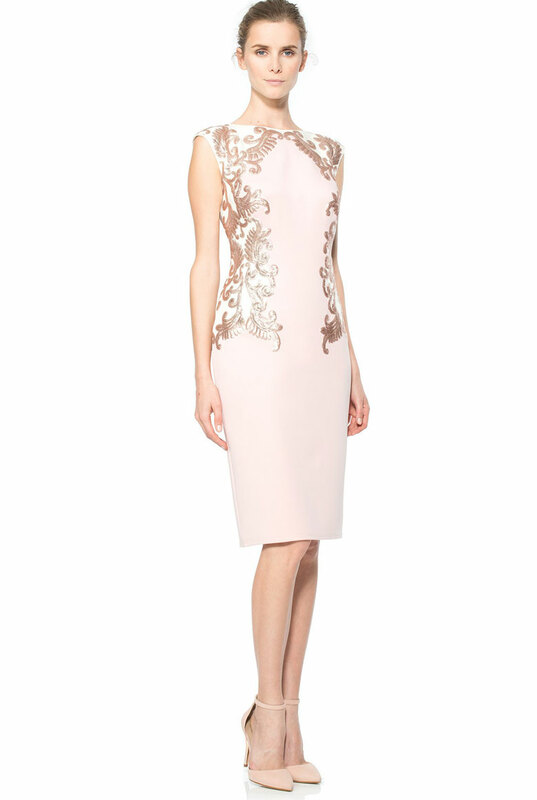 Shahani also carries a wide range of fabrics such as silk, chiffon, organza and brocade for custom-made outfits. © 2017 Shahani Couture. All Rights Reserved.